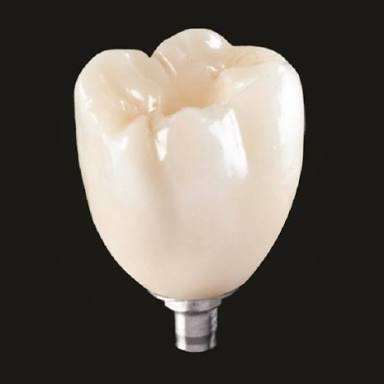 BruxZir® Solid Zirconia is a monolithic zirconia crown, bridge, screw-retained implant crown, inlay or onlay with no porcelain overlay. 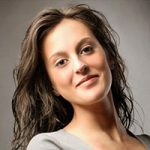 First launched as being “More Brawn Than Beauty,” the material was originally intended to provide a durable, more esthetic alternative to posterior metal occlusal PFMs or cast gold restorations for demanding situations like bruxers, implant restorations and areas with limited occlusal space. 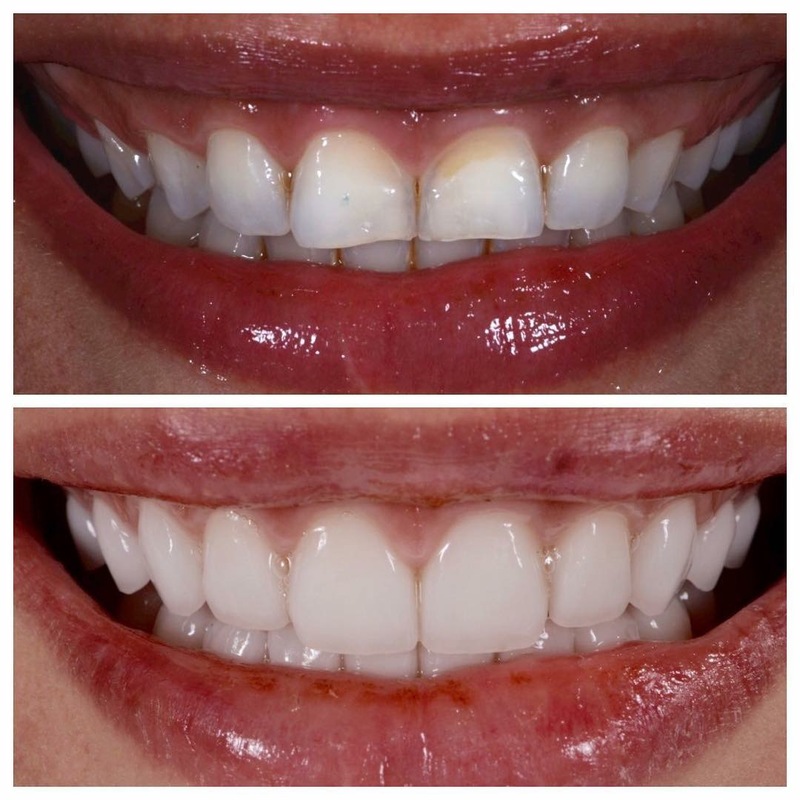 Now, thanks to the new BruxZir™ Shaded formulation, BruxZir restorations exhibit improved translucency and color similar to natural dentition, making them a restorative option in the anterior as well. 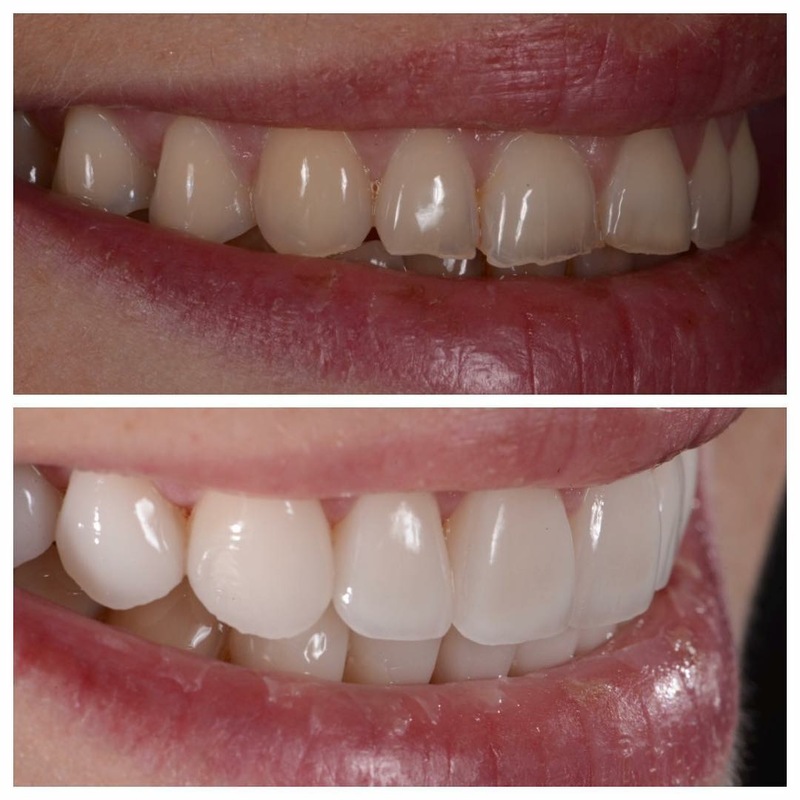 Complete color penetration all the way through the restorations ensures greater shade consistency and prevents any shade changes after occlusal adjustment. Designed and milled using CAD/CAM technology, BruxZir Solid Zirconia is sintered for 2.0 hours at 1,530 degrees Celsius to achieve optimum strength. 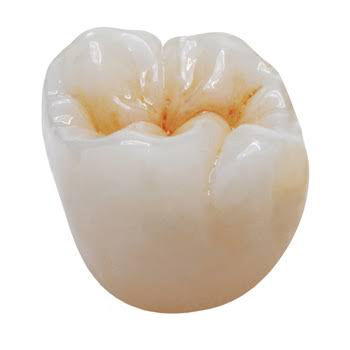 The final BruxZir crown or bridge is then glazed to a smooth surface. BruxZir Solid Zirconia crowns & bridges are backed by Glidewell Dental Lab’s seven-year free replacement warranty. 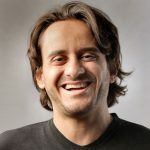 BruxZir is the fastest-growing product in company history, with dozens of dental labs clamoring to become an Authorized BruxZir Lab. 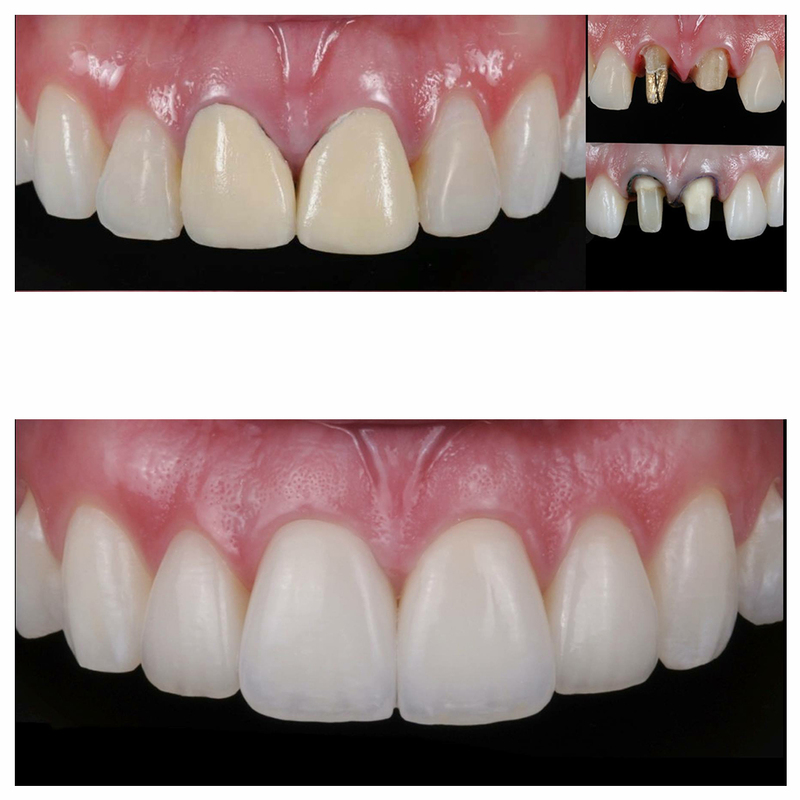 The unique composition of BruxZir Solid Zirconia has garnered accolades from dental zirconia supplier Tosoh Corporation and the Pride Institute, and The Dental Advisor named BruxZir Solid Zirconia a Top Long Term Performer in 2013. I love the BruxZir crown! I have been using these as my 'go to' crown of choice ever since Glidewell introduced it a few years ago. I am able to be conservative on my prep and still obtain superior strength... a win-win for me. Love the esthetic outcome too! That's all I do! No metal with gum recession. Perfect fit! Adjust BruxZir Solid Zirconia restorations using a fine-grit diamond with light pressure to avoid potential microfractures. The specially designed Axis Dental BruxZir Adjustment & Polishing Set (LS-7579) may be purchased through your dental dealer. BruxZir restorations are fabricated from solid zirconia oxide material, much like the zirconia oxide coping found in restorations such as Prismatik Clinical Zirconia™, Lava™ Zirconia (3M ESPE; St. Paul, Minn.), and NobelProcera™ (Nobel Biocare; Yorba Linda, Calif.). Like most metals, zirconia exhibits a strong affinity for phosphate groups, and zirconia oxide is no different. We can take advantage of this fact with phosphate-containing primers, such as Monobond Plus (Ivoclar Vivadent; Amherst, N.Y.) and Z-Prime™ Plus (Bisco; Schaumburg, Ill.), or cements such as Ceramir® Crown & Bridge (Doxa Dental; Newport Beach, Calif.). Unfortunately, saliva also contains phosphates in the form of phospholipids, so when a BruxZir crown or bridge is tried in the patient’s mouth and comes in contact with saliva, the phosphate groups in the saliva bind to the zirconia oxide and cannot be rinsed out with water. Attempting to use phosphoric acid (which is full of phosphate groups) to “clean” the saliva out only makes the problem worse. The only way we have found to successfully remove these phosphate groups from the interior of a BruxZir restoration is with the use of Ivoclean (Ivoclar Vivadent). This is a zirconia oxide solution placed inside the restoration for 20 seconds and then rinsed out. Due to the large concentration of free zirconia oxide in the Ivoclean, it acts as a sponge and binds to the phosphate groups that were previously bound to the BruxZir restoration. Once the Ivoclean is rinsed out, you will have a fresh bonding surface for the Monobond Plus, Z-Prime Plus or Ceramir to bond to. Try in BruxZir or zirconia-based restoration.